I grew up roaming the fields, forests and marshes of northwestern Pennsylvania and its there that I developed a strong interest in waterfowl. I earned my BS in Forest Science at Penn State University, a MS in Wildlife Ecology at University of Maine, and a Ph. D. in Natural Resource Management at The University of Michigan. My working career began in 1986 at Patuxent Wildlife Research Center where I investigated the impacts of contaminants on waterfowl in Chesapeake Bay and the impacts of pesticides on waterfowl and wetlands in North Dakota and Minnesota. From 1991 to 1994 I was the Migratory Bird Specialist for the North American Waterfowl Management Plan Office in Arlington, VA. I joined the Coop Unit Program in 1994 as a Unit Supervisor, a position that I currently occupy. 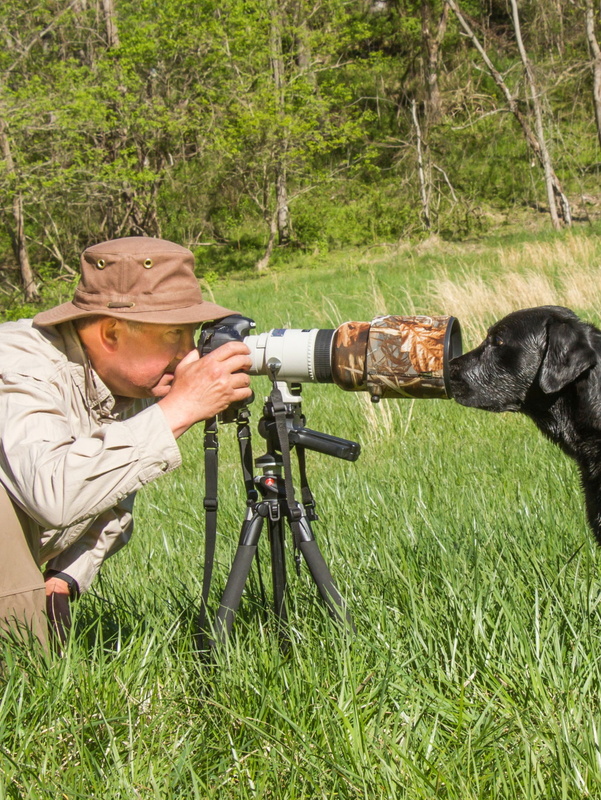 In my spare time, I enjoy hunting, fishing, and training my Labrador retriever.